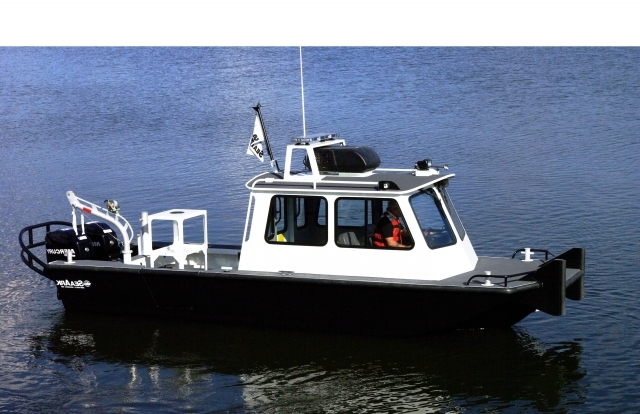 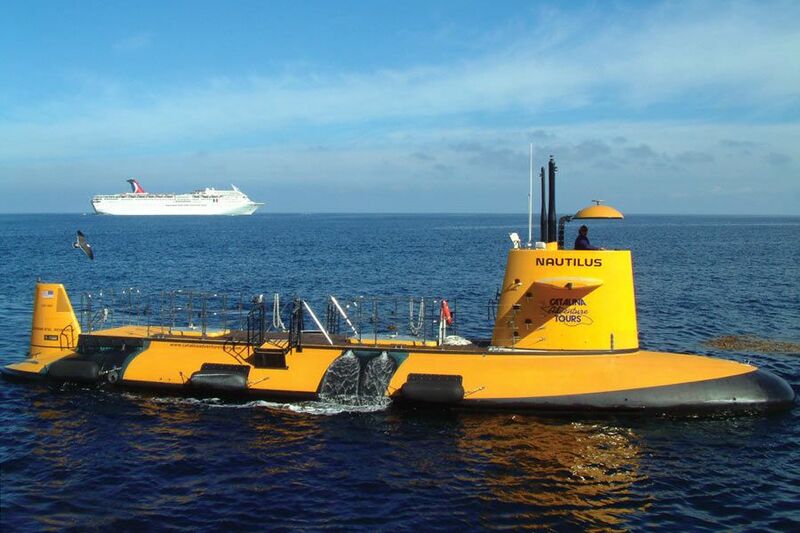 Willard Marine has a proven track record of designing and building some of the safest, most rugged vessels in the world. 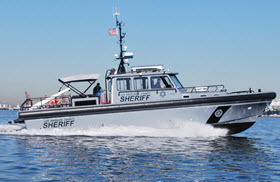 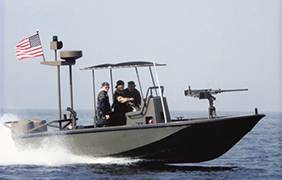 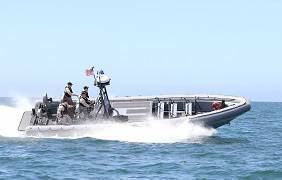 Since our founding in 1957, Willard Marine has provided more than 1,500 boats to the U.S. Navy, Coast Guard and Marine Corp., as well as allied foreign military, law enforcement agencies, search and rescue organizations and commercial companies. 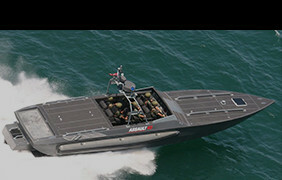 Willard boats are built to the required USCG and ABYC standards, and we are proud to be 9001:2008 ISO certified, which requires that we maintain a strict Quality Assurance and Control program that consistently yields high-quality boats at reduced costs and more efficient production timelines for our clients. 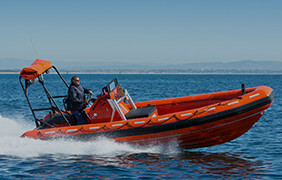 Willard Marine is the only American manufacturer of SOLAS rescue boats, which are rigorously tested by the U.S. Coast Guard and certified to be of the highest safety standards..
From water taxis to a 65-foot semi-submersible, Willard Marin boasts an impressive history of commercial excursion vessels.